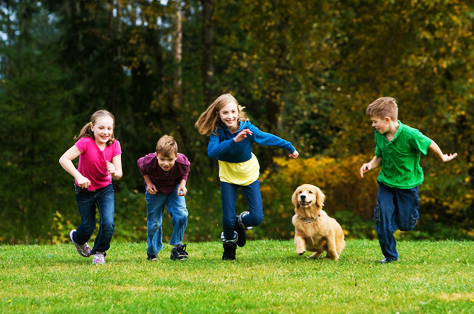 Our goal is to utilize the effectiveness of a full line of natural and organic products for all of your plant, tree and turf care needs that reduce or eliminate the use of harmful or toxic chemicals in our community. Our fertilizer formula does no biological damage to the soil and will promote the growth of beneficial bacteria making our clay soil’s less compacted and better able to drain, yet hold moisture better for future plant use as it is needed. Also the vitamins, amino acids, enzymes, and minerals added aides in the living environment of the soil. When your soils are healthy the plants can handle all the environmental stresses of drought, heat, soaking rains, frigid cold and disease many multiples better than synthetic fertilizer feed plants. This is a valuable money saving benefit and peace of mind. 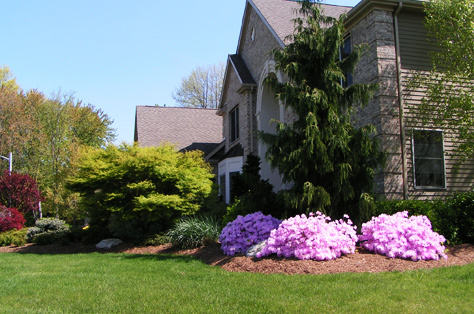 To care for your landscape organically, you begin with a survey of the plants on your property, as well as its physical conditions, such as drainage, sunlight, wind patterns, foot traffic, etc. You follow this up with a soil test to find out what you’ve already got in your soil. Then you match up deficiencies in the soil with applications of soil amendments and other practices to support healthy turf and plants. Learn about the pest’s biology. Modify the habitat to deter the pest. Monitor pest abundance and damage. And this is exactly what occurs when our Arbor Culture comes to your property to perform this service, if any. Compost Tea is more or less a liquid version of quality organic compost, which is rich in nutrients. Freshly brewed compost tea multiplies active organisms such as bacteria, fungi, protozoa, and nematodes that increase nutrient cycling and restores the soil to the condition the Universe intended. Worm casting compost tea has shown strong and consistent effects on plant resistance to insects, mites, and plant pathogens in laboratory studies. 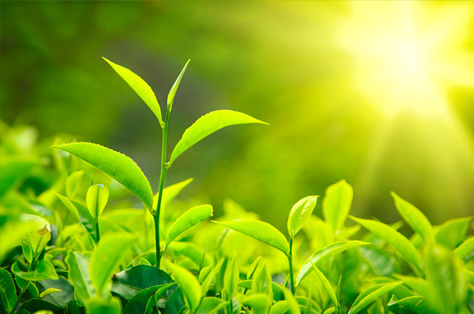 At Arbor Culture we have the capability to custom blend the specific variety of tea your landscape needs based on type of plants and soil conditions. 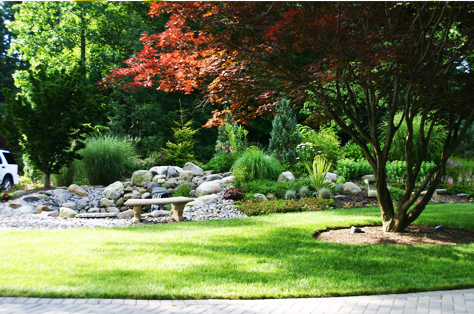 This very green way of caring for your landscape sets us apart from our competition. 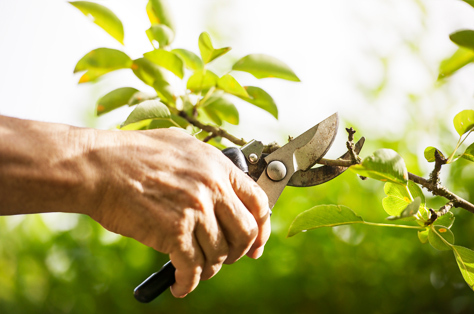 At Arbor Culture our staff cares about what they do and posses the knowledge, proper tools and necessary certification to care for your young trees and shrubs. Plants should be encouraged to grow as their genetics dictate and not as some determine is easiest. This is important because the leaves on the plants are where the plant makes it’s food. Our job is to disturb the plants as little as possible so as to allow the plant to make, store energy and beautify your landscape. To beautify your outdoor living space the role the plants and shrubs take on are as important as the furniture in a room. Gardens become an extension of your home as outdoor living spaces. A successful design will be aesthetically appealing as well as practical use of the space. Choosing the right plants for that space requires knowledge of how that plant grows and site conditions they prefer. At Arbor Culture we have over 25 years of experience guiding our clients from concept to design through the shopping and installation of awesome landscapes. Pest Lic #98994A ©2015. Arbor Culture Tree and Lawn Care. All rights reserved.